Three weeks into the 42nd federal election. At least 10 social media fails. It's not yet clear whether the Conservatives can keep up this blistering pace, but if they do we can expect at least 29 more #fails between now and Election Day. And no doubt, they will be spectacular. While social media fails don’t necessarily determine the outcome of an election, there are cases like Alberta where a growing number of them certainly didn’t help the incumbent government. But who’s counting. After all, #mathishard. After decimating protections for fish and aquatic ecosystem, Harper hoped to make some waves with an announcement in BC about new protections for Pacific salmon. Using a photo of an Atlantic salmon. From the UK. If only those pesky fisheries scientists hadn’t been muzzled someone might have been able to tell them. Almost as mythical as the Atlantic Pacific Salmon are “Young Conservatives”. The CBC found this out the hard way when trying to find the elusive Conservative Under 30 for a story. Naturally, twitter hilarity ensued. Early in the campaign, Harper announced a tough stance on the imaginary foe of a Netflix tax. In response, countless imaginary Netflix shows were launched. Harper took a swipe at Alberta Premier Rachel Notley, claiming her government represented “dangerous” policies “rejected” by Albertans (despite Albertans only just recently rejecting said government by voting it into office). The reaction was swift. In a callback to #PrenticeBlamesAlbertans, one of several social media turning points that marked the downward spiral of the provincial Progressive Conservative government, #HarperBlamesAlbertans became a thing. 6. The Prime Minster wins! Harper’s team was quick to declare victory in the first leader’s debate, but apparently too quick to run a spell check. During that earlier fishy announcement Scouts in uniform appeared beside Harper for the photo op. Scouts Canada then announced it hadn’t sanctioned the appearance because it’s a non-partisan organization and would be investigating. 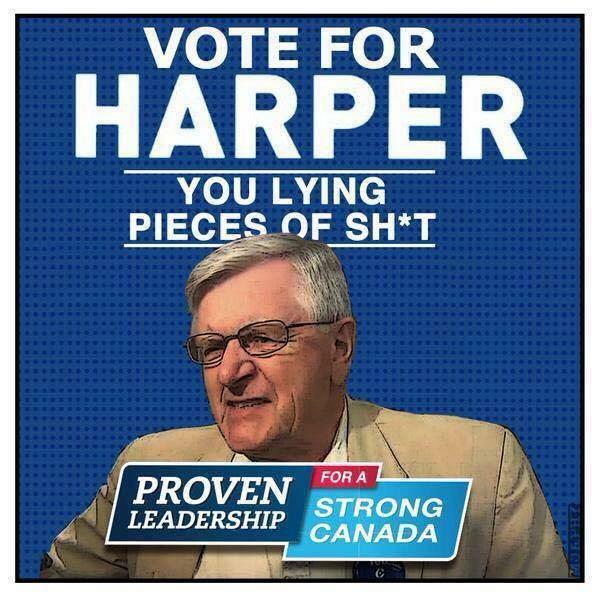 And thus, #HarperScoutBadges was born. 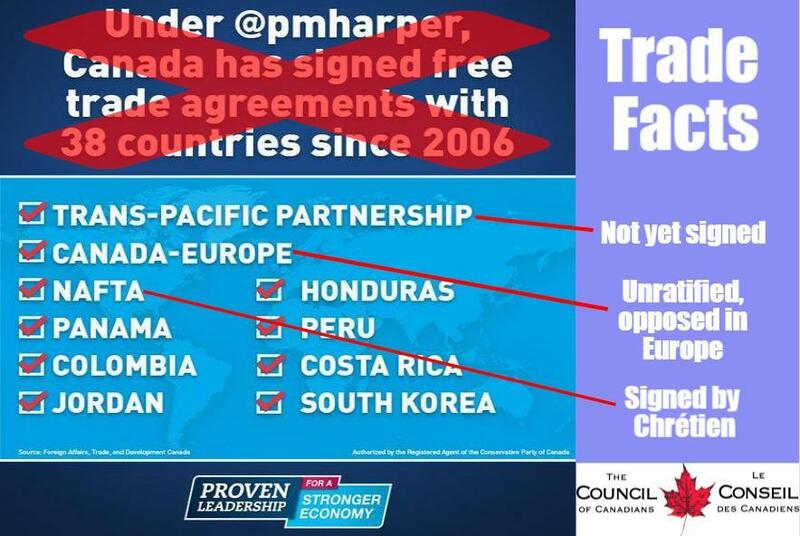 The Conservatives traded away some facts to make a meme on their trade record. The Council of Canadians corrected this trade fact fail. The Conservatives’ impact on Canada’s international reputation also required some clarification. Thanks go to Conservative MP Wai Young for inspiring this divinely hilarious hashtag. 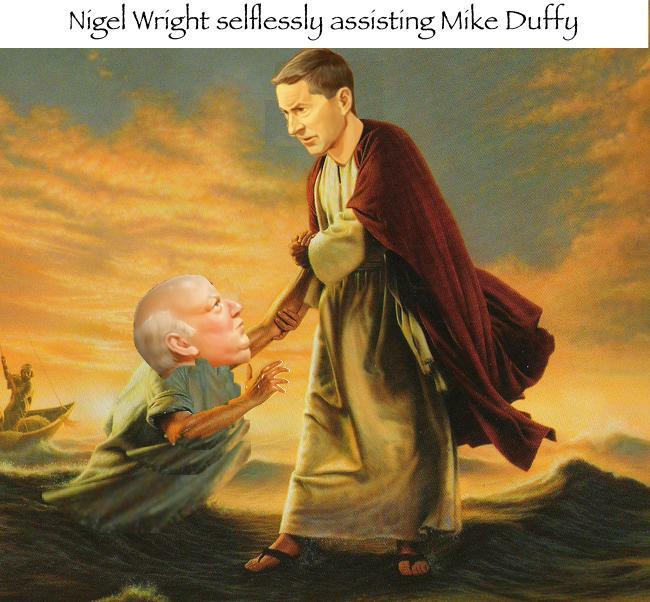 While this social media fail technically went viral before the writ officially dropped it was resurrected thanks to Nigel Wright’s bizarre quoting of scripture on the witness stand in defence of cutting a cheque to Mike Duffy. 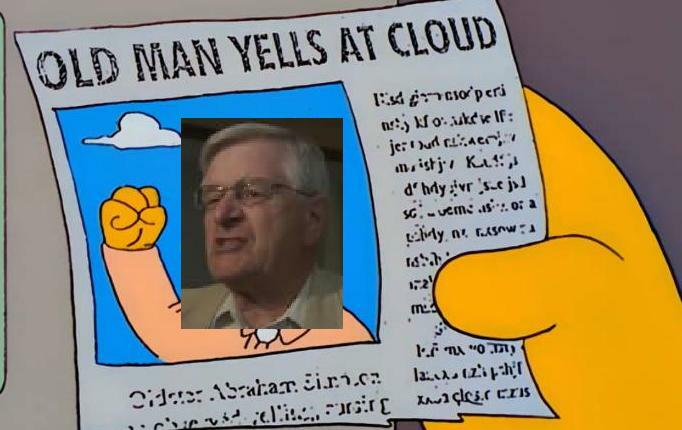 It’s a safe bet we haven’t seen the last of #CPCjesus this election.